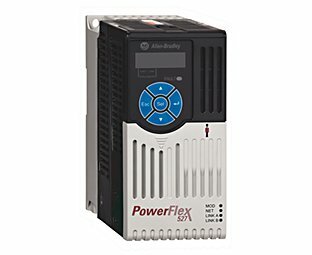 PowerFlex® 523 AC Drives are cost-effective and ideal for standalone machines. 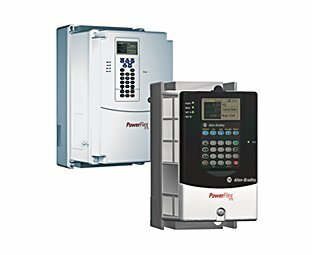 These drives provide an innovative, modular design that supports fast and easy installation and configuration. 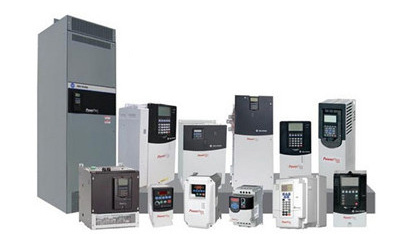 In addition, they offer USB programming, application-specific configuration, and flexible mounting options. 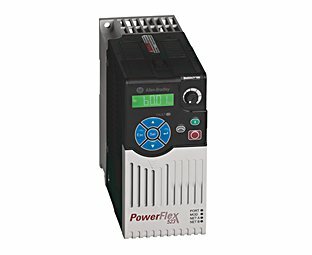 PowerFlex 523 AC drives offer a power rating of 0.2...22 kW (0.25...30 Hp) with global voltage classes of 100...600V. 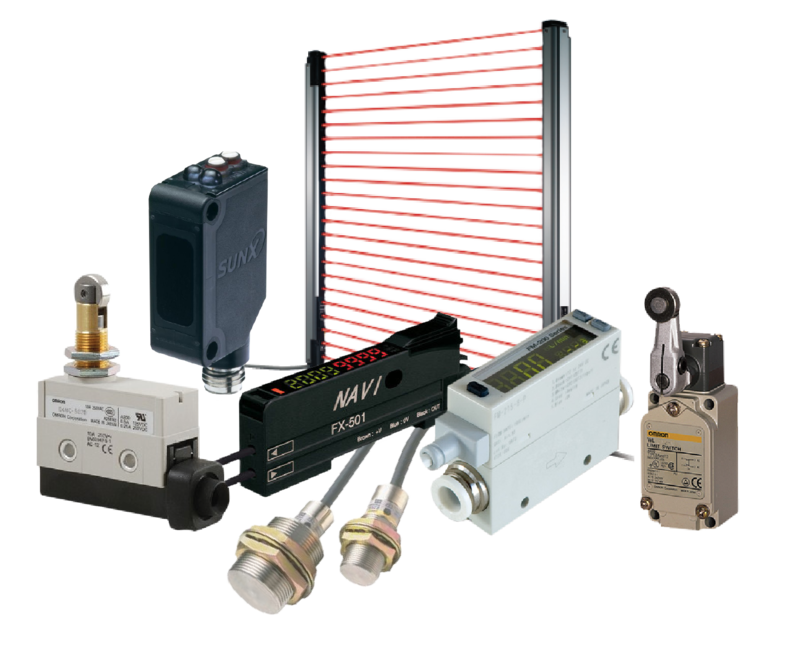 They support a wide range of motor control, offer a compact footprint, and operate at temperatures as high as 70 °C (158 °F). 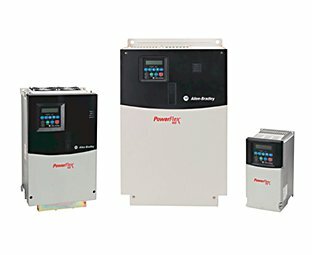 PowerFlex® 70 AC Drives are compact packages of power, control, and operator interface designed to meet demands for space, simplicity, and reliability. 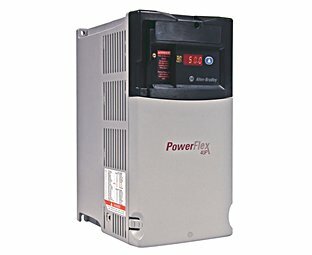 These drives are easy to integrate and configure. 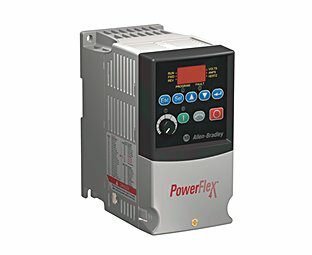 Our packaged drives provide additional control, power, and enclosure options in standardized designs. 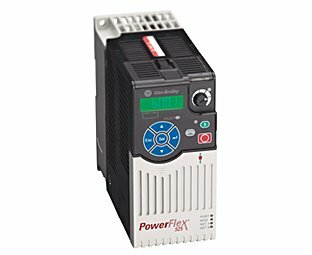 The PowerFlex 70 Fan and Pump packaged drive is a cost-effective solution for speed control in variable torque fan and pump applications.